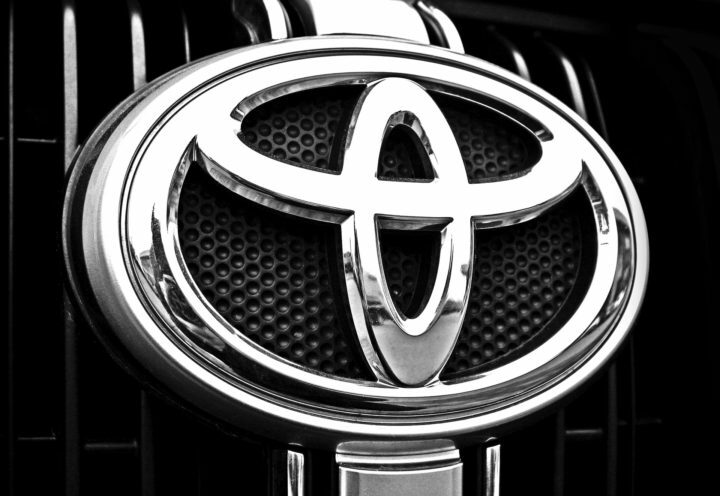 Toyota just experienced three data breaches within five weeks. The first breach hit Toyota’s Australian subsidiary, while the second hit several Toyota and Lexus dealerships in Japan. The third breach hit Toyota Vietnam. Over 3.1 million customers were impacted in the second breach. According to Toyota’s press release malicious actors gained unauthorized access to Toyota’s network onto their servers. An ongoing investigation is trying to determine what information was stolen. At this time, Toyota believes credit card information was not taken. However, Toyota is trying to determine if any customer information was leaked. After announcing the breach in Japan, offices in Vietnam were hit with a data breach. At this time, there are few details known about this attack. Currently there is no known connection with the Australian breach which occurred late February. This attack was far more disruptive and is believed to be a APT32 attack which shutdown sales. Some security experts believe that the Australian attack was a test to get into Toyota’s more secure network in its main offices in Japan. Toyota has not confirmed any theories; however, they do plan to conduct an internal audit of IT systems.